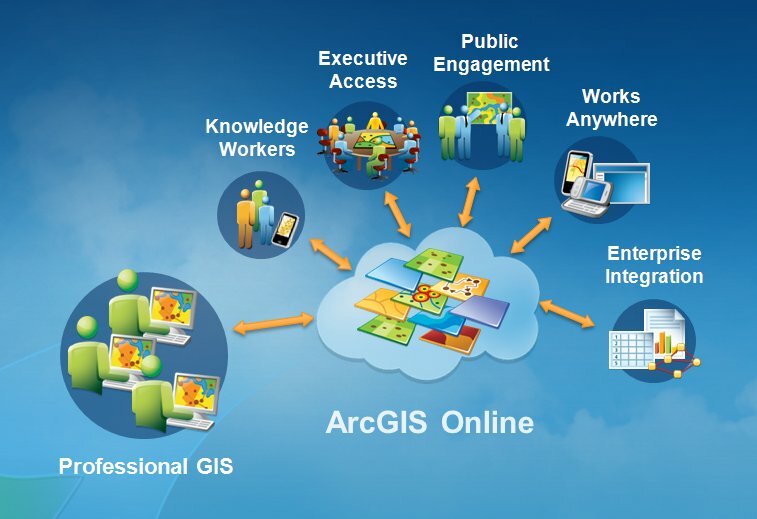 ArcGIS as a platform leverages web and cloud patterns using a SaaS business model. It provides a place for sharing user content, as well as a large library of ready-to-use basemaps and geospatial services as part of the platform. Finally, the platform supports many easy-to-use applications, including self-service mapping and ready-to-use templates that support individuals, organizations, governments, and developers. ArcGIS is at a major turning point—becoming a platform, enabling everyone to access and use GIS. The Goal Is Opening GIS to Everyone. One of the primary drivers of the ArcGIS as a platform initiative has been making GIS easier not only for new users but for advanced users, as well. In addition, the platform is open, extendable, and can be leveraged by others, facilitating both the integration of other geospatial technologies, as well as other enterprise IT and web services of many origins. Looking to the future, we see our platform strategy as being of great benefit and value to our users, partners, developers, and ultimately the world itself. 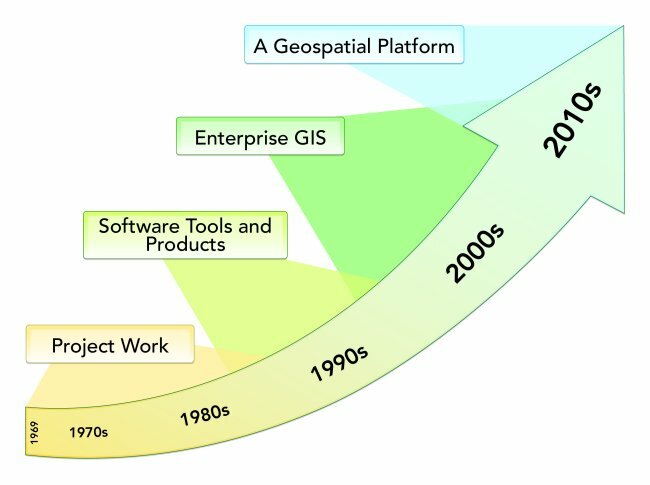 It is already creating an ecosystem and community of GIS users who are leveraging each other’s resources and knowledge. I’ll talk in more detail about the evolution of ArcGIS as a platform in the Winter 2012/2013 issue of ArcNews, which will be mailed to subscribers in the U.S. and available online later this month.